A successful recruiter will find good candidates to fill the open positions in their company and do so efficiently. 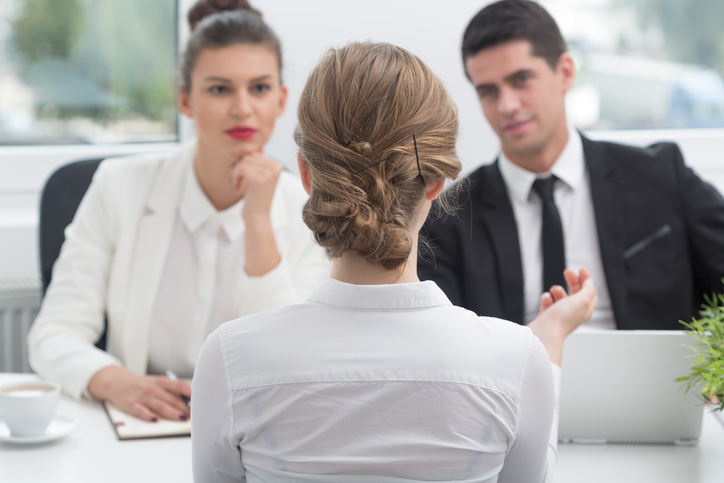 While most try to streamline their interview processes, there are some common recruitment errors and in-house recruiting mistakes that slow them down and can prevent them from finding successful candidates. To learn about these mistakes and what you can do to avoid them, keep on reading. A huge recruiting mistake that in-house recruiters make is not keeping in touch with recruitment agencies that have a huge base of clients. Selecting the right candidate can sometimes include a number of steps and screening processes, but being in touch with an agency that can put you into contact with applicants that may be the right fit can help to streamline this process. Instead of putting out ads and having to sift through hundreds of candidates, you could instead go through interviewing just a few. One of the most time-consuming recruiting mistakes to avoid is to accept resumes from anywhere and everywhere. While job postings on popular job boards online are a great way to attract a high volume of applicants, it can also generate a ton of resumes to sort through. When you’re looking to fill a specific role that has detailed requirements, this may not be the ideal route. Sorting through resumes can take up a good chunk of your time, which is a very common recruiter mistake that lengthens their overall recruitment process. Instead of accepting resumes for an open position, solicit the right people through one of your contacts, starting with staff in the department you’re recruiting for. You might be surprised at how easy it can be to find the right candidate though current employees—they won’t refer people they aren’t 100% sure are reliable since it could reflect badly on them. 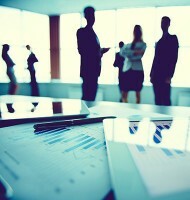 Lengthy applicant screening processes can waste not only the candidates’ time but yours as well. Highly-sought-after candidates usually don’t have the time for time-consuming recruitment processes that include multiple interviews and assessments, and the only reason that recruiters tend to employ these preliminary checks is because they don’t know the candidate that well themselves. While it’s important to properly assess candidates for a job in person, it’s unnecessary to put them through a full round of tests and assessments. Receiving their resume from a trusted contact or their being sent by a reliable agency should be enough for you to judge whether they’d be a suitable fit after a face-to-face interview with you and a manager—a lengthy recruitment screening process is time consuming and often times unnecessary. A full-service staffing agency in Toronto, Resolve Recruit Inc. can help you find the perfect candidate without you having to lift a finger. Whether you’re looking for a temporary employee, temporary-to-hire, or direct hire, you can trust us with all of your recruiting needs. Contact us today to get started.